Mobile internet usage is on the up and as we all turn to our mobiles to buy the latest products, do our weekly shop and search for a company providing a service we need, developers up and down the land are doing their utmost to ensure a smooth, efficient and fast mobile experience. Users don’t want to wait around for a slow loading website, and will immediately be put off by a website that doesn’t work effectively on their mobile device. From ‘search to site’, the user is looking for a seamless experience throughout. Google, the world’s most popular search engine, led the way in the development of the Progressive Web App. 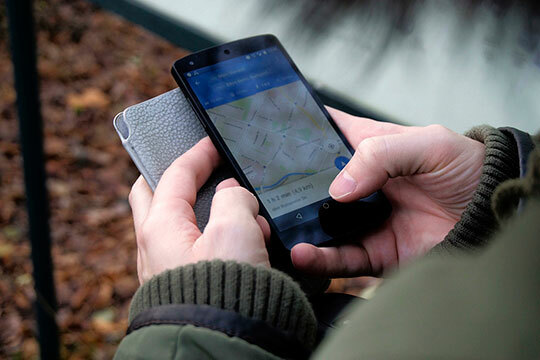 Alex Russell, a senior software engineer at Google who led the project, described PWAs at the time as a technology that “blur the line between web content and apps, but they keep the strengths of the web”. In essence, a Progressive Web App allows your business to offer an app-like user experience directly through their mobile browser. Without the need to download a native app from their app store, a PWA loads in the same way that a regular responsive website would, yet offers considerable improvements in speed, functionality and overall experience. Does Google crawl a PWA? 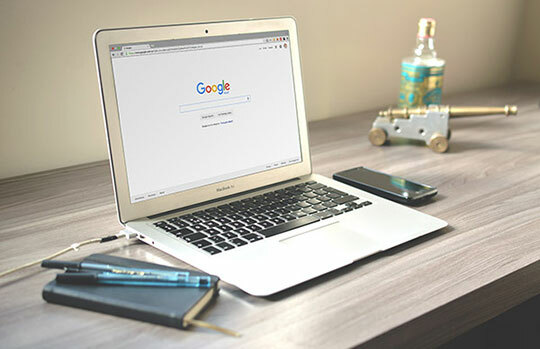 As a business, this offers you the opportunity to put yourself ahead of the game- appearing in the search results for their related search before providing a mobile experience that your competitors simply won’t be able to match. Loading extremely quickly, a Progressive Web App removes much of the friction associated with finding information and features for the user; in turn, increasing the chances of a conversion or interaction with your business. It doesn’t end there though as with a Progressive Web App, your business could benefit from cutting-edge technology that captures behavior and preferences of the user, ensuring a personalized service from there on out. This level of service will again make sure your business stands out from the competition. By being easily indexed through Google, enabling your PWA to rank for the phrases you target, and then providing a platform that is unlike anything the user will find elsewhere, you’re on the right track to success. But why is the mobile experience so important today? It’s a question many businesses have been asking in recent years, and as such many are now playing catch up as they didn’t take advantage of the importance of mobile earlier. Fortunately, though, it’s not too late and the world of Progressive Web Apps provides your business with the opportunity to get ahead of the market once more and instantly boost your mobile engagement. With half of all mobile users preferring to operate in a browser than through an app, you have the chance to hit this market immediately by providing an app-like experience within their browser. There will be no searching through a crowded app store to find your offering, no downtime through updates as all are completed automatically without any need to initiate by the user and even when the user is offline, your PWA will continue to function by using cached data from the most recent online period. Speed is also a key factor in the mobile experience- today’s users are impatient and hate to be kept waiting. With 53% of mobile users leaving a website altogether if the site doesn’t load in three seconds, consider how much revenue or the number of inquiries you could be missing out on if you currently operate a slow loading mobile website? After coming through to your Progressive Web App from the search engine (did we mention they are fully indexable by Google?! ), the experience will load instantly, even in poor network connectivity areas, so the products or services you are offering are available in the blink of an eye. There will be no risk of a potential customer leaving your mobile web presence because it doesn’t load quickly enough for them! If you don’t currently offer a positive mobile experience to users, or don’t actually offer one at all, you’re missing out on a huge market that is only going to continue growing as the smartphone world develops. 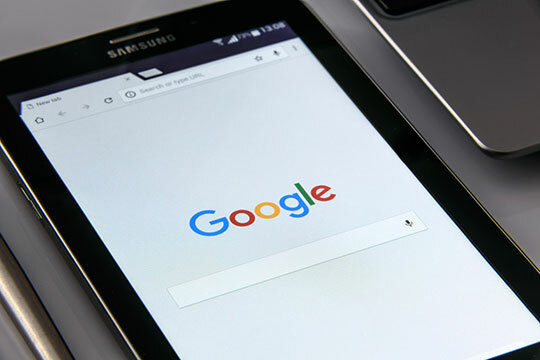 Research shows that 78% of smartphone users have found a company through Google, hence the reason why having a fully indexable site that Google can easily crawl and rank is so important. It doesn’t end there though as the experience then needs to be one that is frictionless, easy to use and above all else, enjoyable. The development of a Progressive Web App for your business ticks a number of the boxes, with all the features that we love with native apps, such as push notifications, whilst being directly accessible through the browser. It’s important to stress though that it’s not just large corporations that can benefit from Progressive Web Apps. Local businesses and SMEs can utilize the power of the PWA to help them stand out from the competition, pull in additional traffic and showcase features that many other businesses would love to push out to their target market. Despite the fact that up to 78% of local online searches actually result in offline purchases, that certainly doesn’t mean you should neglect what you offer via mobile to your potential customers. The user still searches and, if you offer an incredible digital experience, they aren’t going to forget you in a hurry and may well give you a call or pop in to see your bricks and mortar store because of the impression you left on them. If you feel your business could be missing out on traffic, inquiries, and sales because of a poor mobile experience, don’t wait around any longer- now is the time to make a change. A Progressive Web App could be the technology you’ve been missing out on to ensure you offer the ultimate mobile experience from search to PWA to sale! App, Website or Both? What Should You Choose for Your Business? 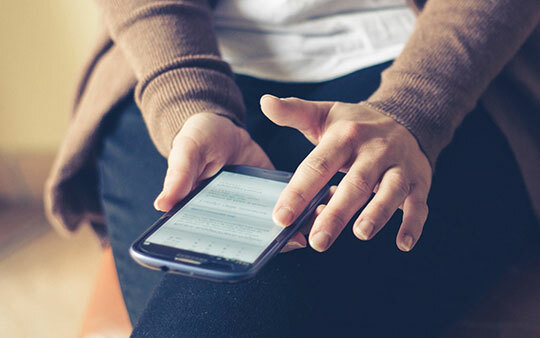 What is Mobile-First Indexing and How Does it Affect SEO?